We’re pretty big on solar energy here at Coastal Enterprises, regularly sponsoring many of the solar programs at colleges and universities all over the nation. Of course, when we saw the latest CNN article featuring Solar Impulse 2, the latest creation by Solar Impulse, we felt obliged to share the story! 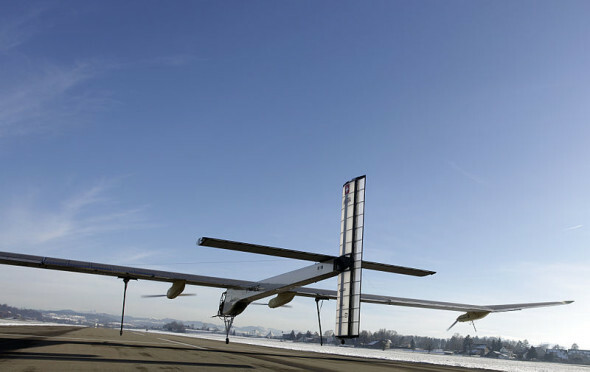 See how solar planes may be a part of our future sooner than later by clicking here.